Get ready for cuteness overload! 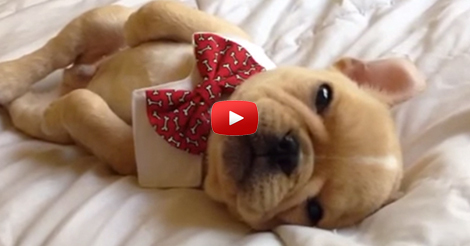 This cutie sleepy french bulldog will show us how most people feel on work day mornings. Too tired and too sleepy to get what most of us always feel every weekdays, right? At least it is for me. But this french bulldog portrayed it in a most charming way that you’ll forgive him even if he is late everyday. Check out this sleepy french bulldog video below. Can you relate? share in the COMMENT section how you are on weekday mornings. 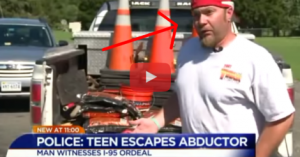 This Construction Worker Saw A Teenage Girl Run Out Of A Moving Vehicle. 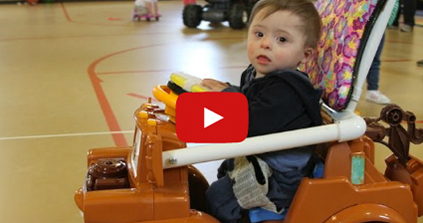 He Impressed Us All When He Did THIS!